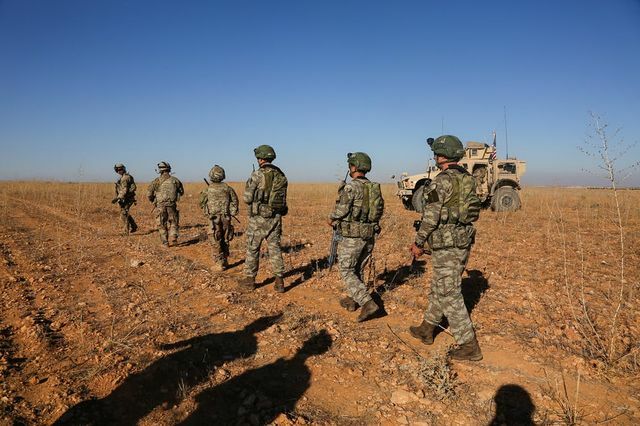 U.S. and Turkish soldiers conduct the first-ever joint patrol outside Manbij, Syria on Nov. 1, 2018. Obama and Trump have taken contrasting approaches to the Afghanistan war, America’s longest. 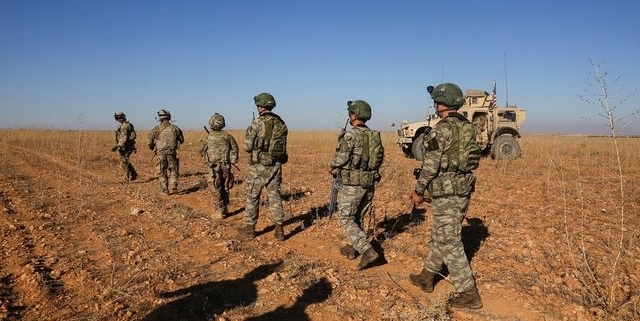 Both favored troop withdrawal — but with different intentions.